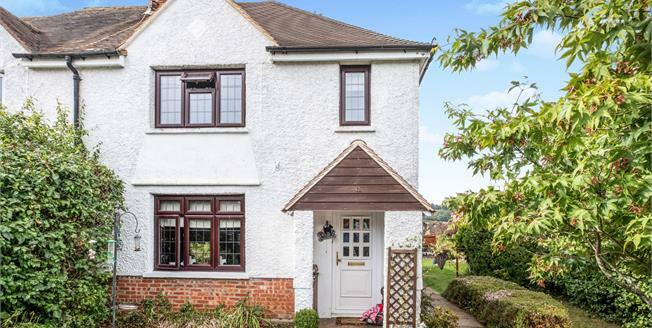 Located within a short distance of the local school this family home offered to the market has been well kept by the current owners. The private pathway entrance area leads to the front door, the ground floor benefits from a lounge area, fully fitted kitchen/dining area and cloakroom. The first floor boasts from from 3 bedrooms and family bathroom. Parking is offered off road to the rear of the property.